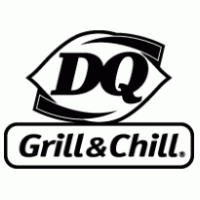 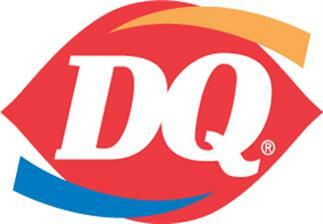 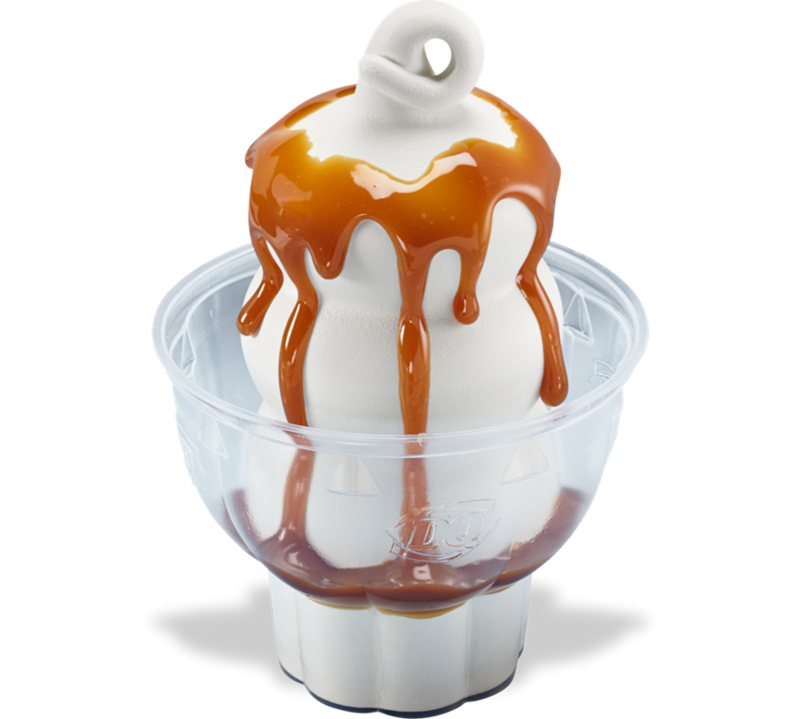 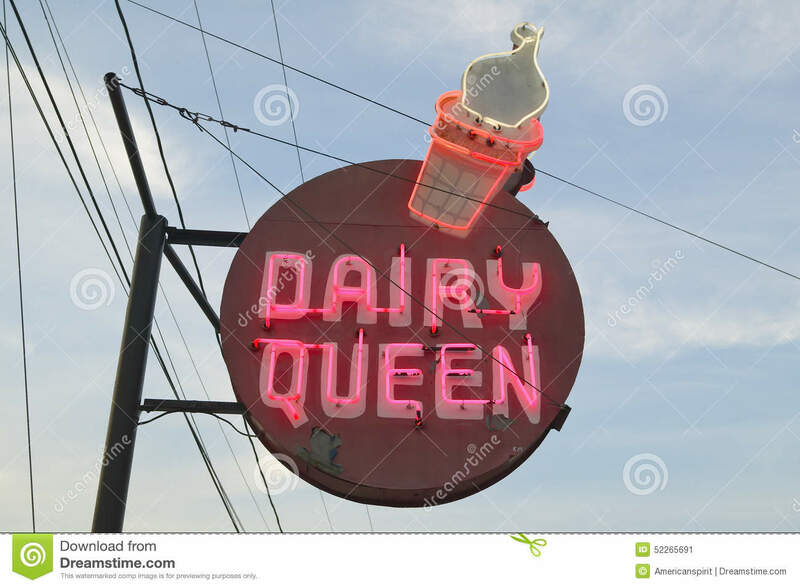 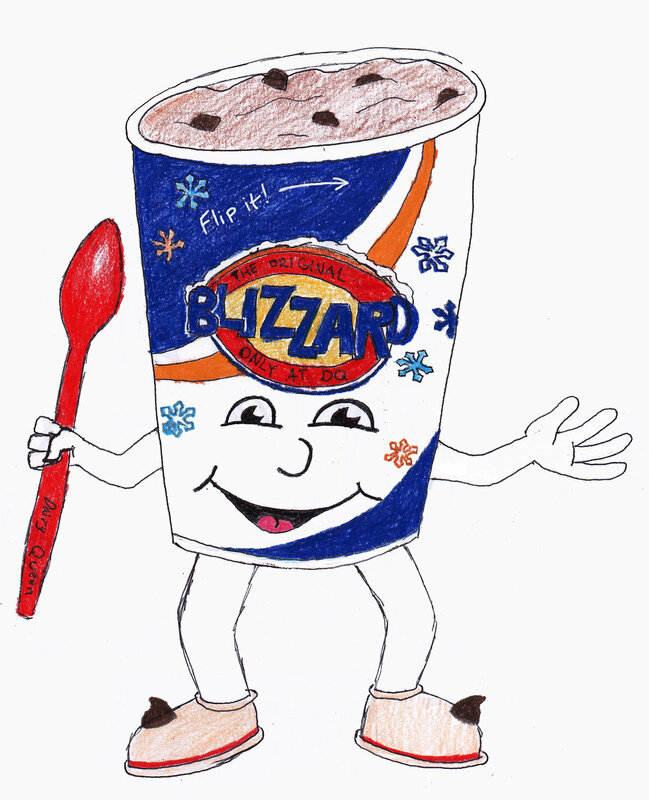 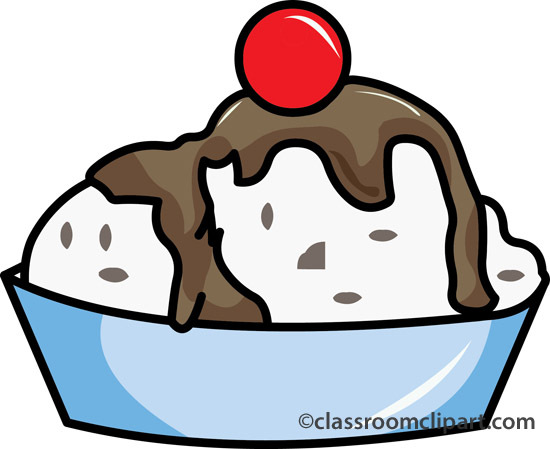 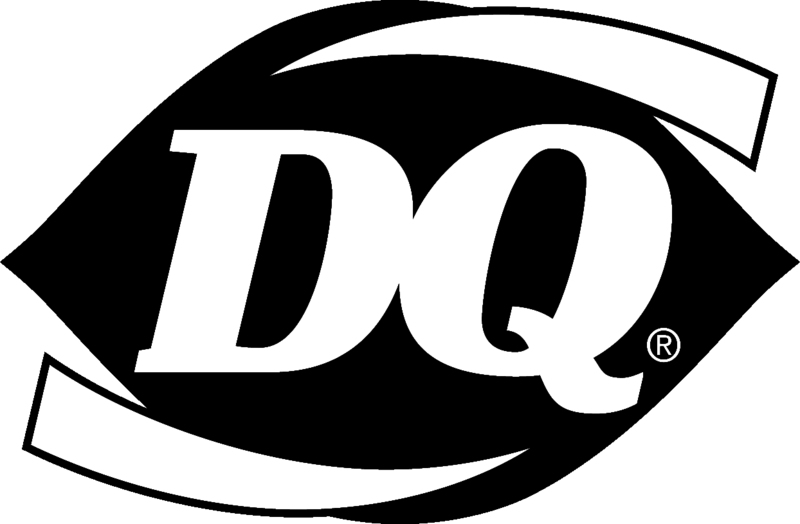 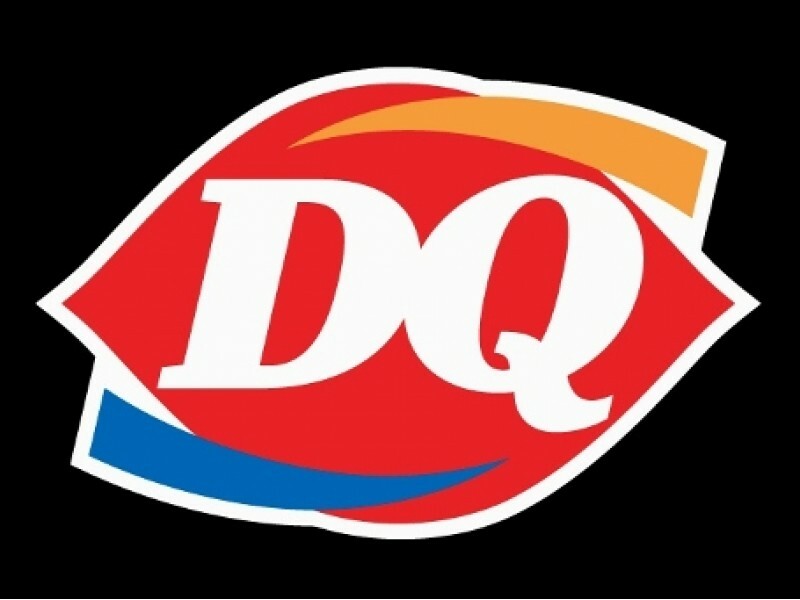 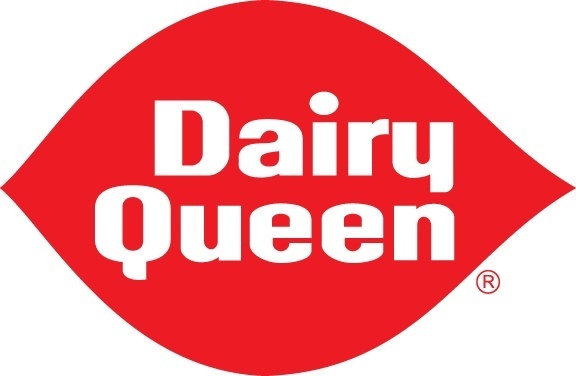 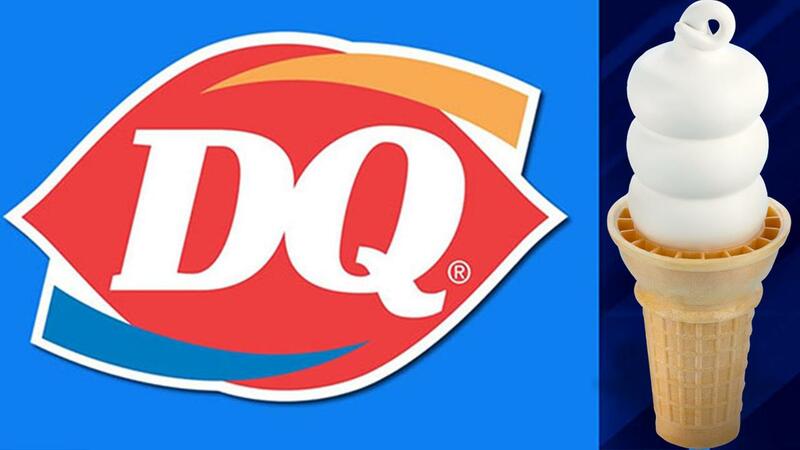 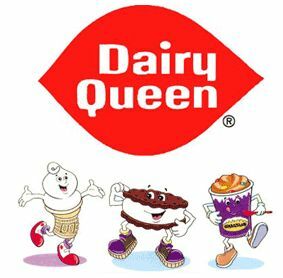 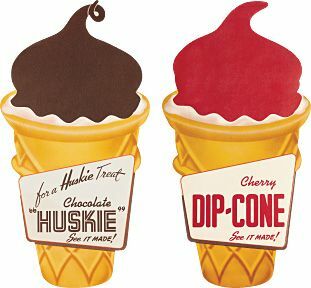 Love Dairy Queen - In the good ol days growing up, we'd ride our bikes a long ways [really] and buy banana splits. 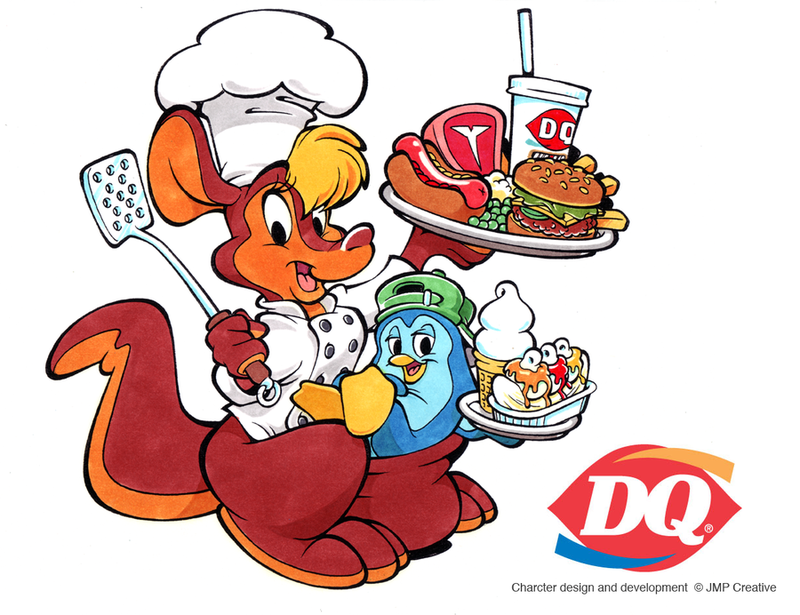 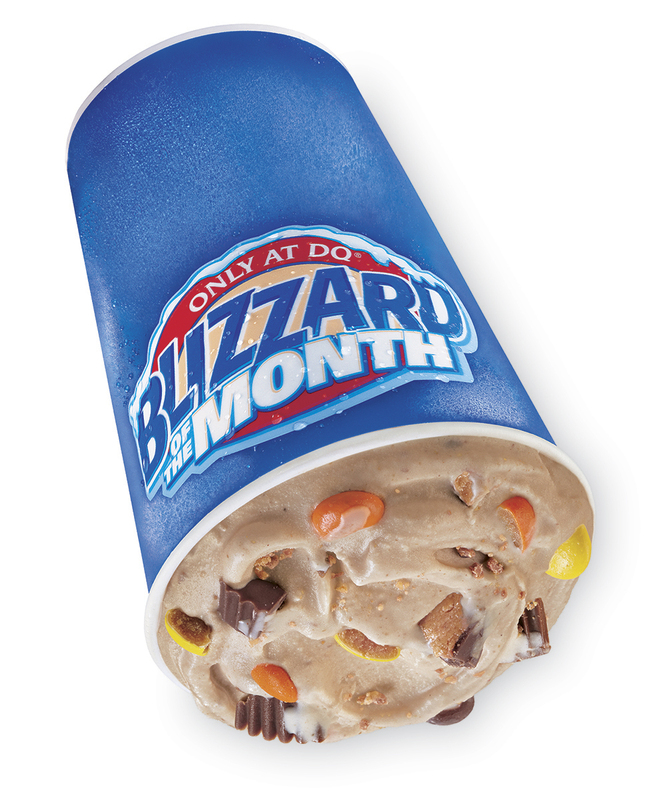 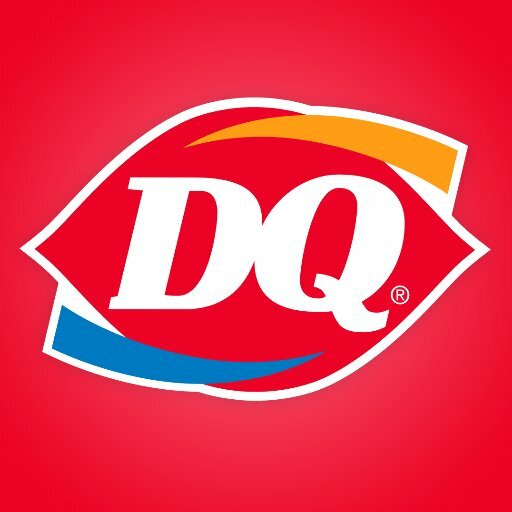 Yum!all of my kids have worked at DQ! 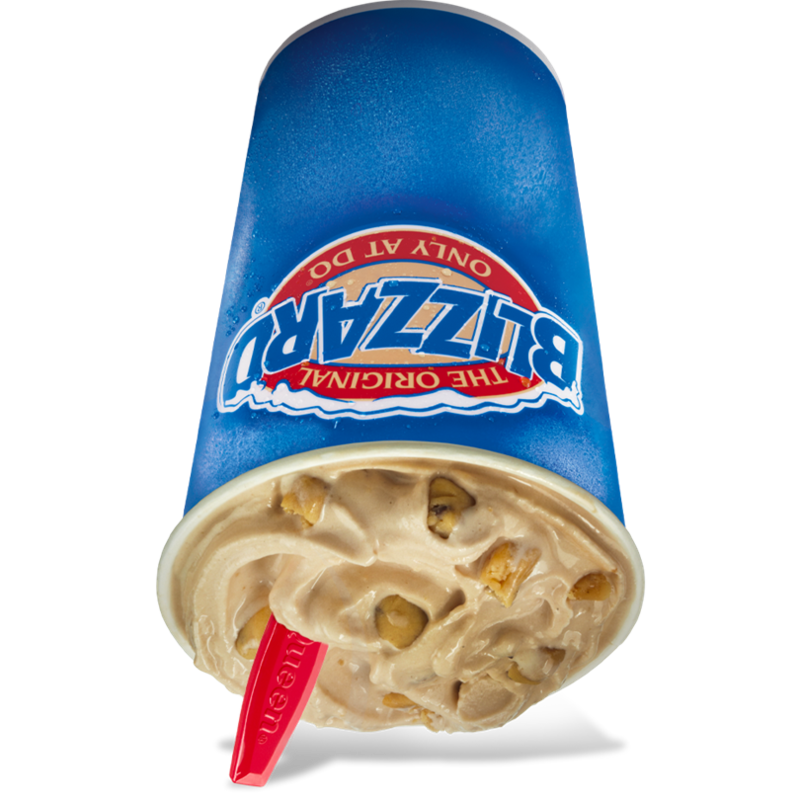 V.24.1.7 Page loaded in 0.04293 seconds.